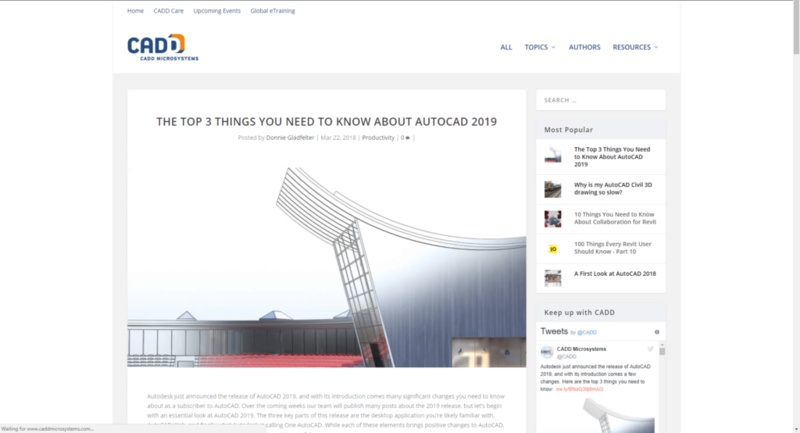 Yesterday Autodesk not only announced AutoCAD 2019, but also major changes about the way AutoCAD is offered to customers. 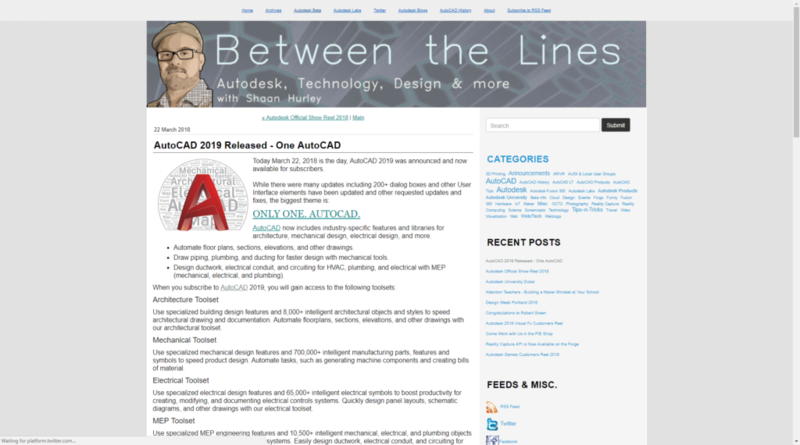 As I shared in my post A First Look at What’s New in AutoCAD 2019, I’m quite excited about this release even as it breaks the typical mold of what we think of when it comes to new releases. 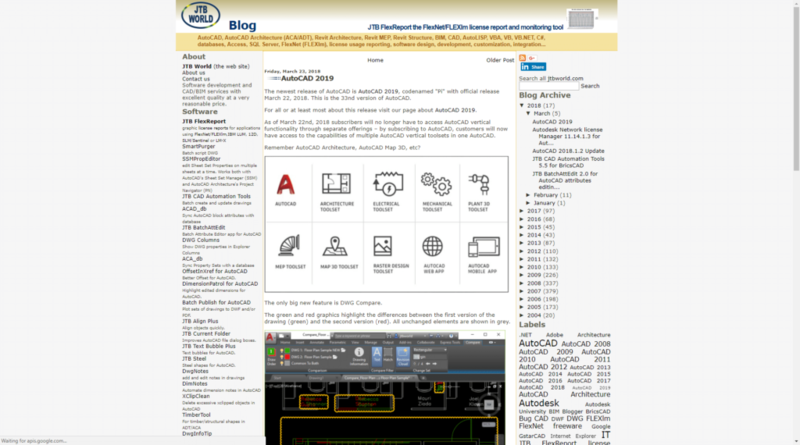 The announcement of One AutoCAD focuses on the overall process of design, not just the part that happens while I’m trapped behind my desk in the office. 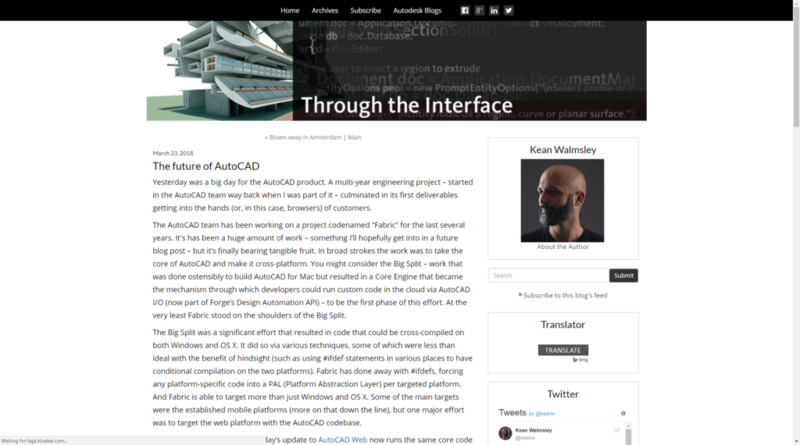 Although this shift delivers a small number of new features in the desktop application, it delivers a wealth of new features to the overall AutoCAD ecosystem. 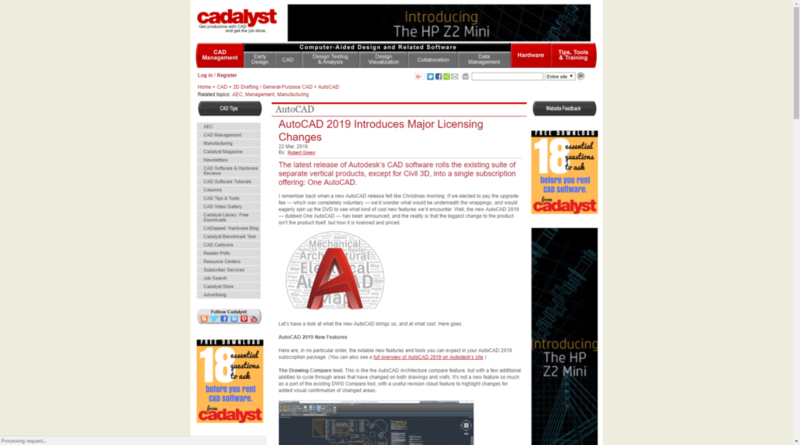 Of course, that’s just my take on One AutoCAD announcement. Many others have also weighed in since yesterday’s announcement, and below is a cross-section of what they’ve had to say. 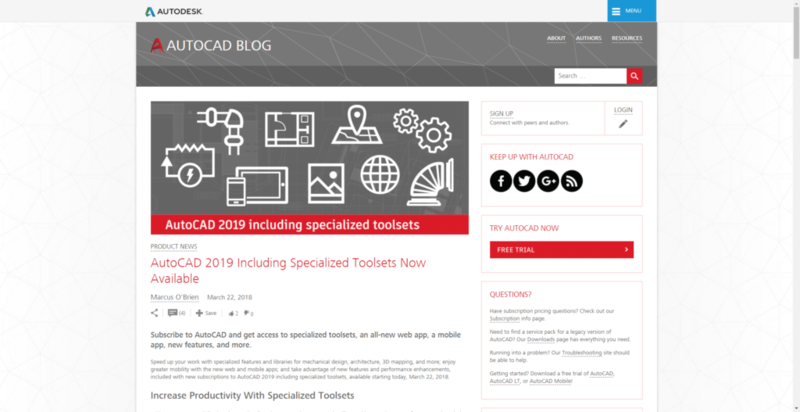 AutoCAD 2019 – New Features, One AutoCAD and 4K! 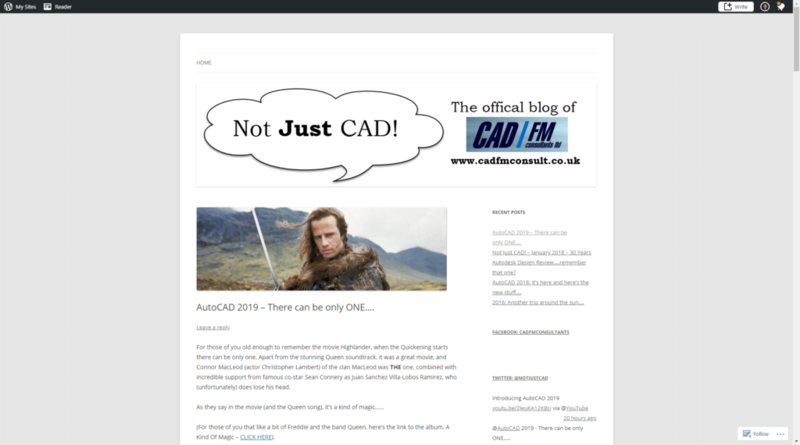 AutoCAD 2019 – There can be only ONE…. 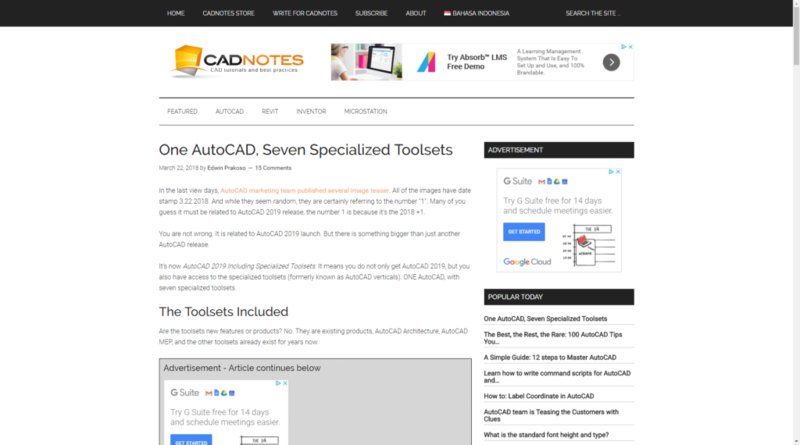 As you can see, there’s a lot to talk about not just with the announcement of AutoCAD 2019, but also the broader One AutoCAD. 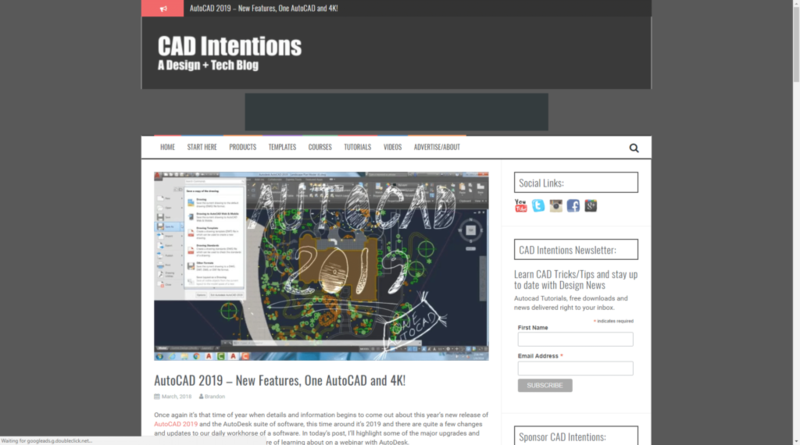 Stay tuned here on The CAD Geek and with the authors outlined above as we dig into the many pieces and parts of this release over the coming weeks. 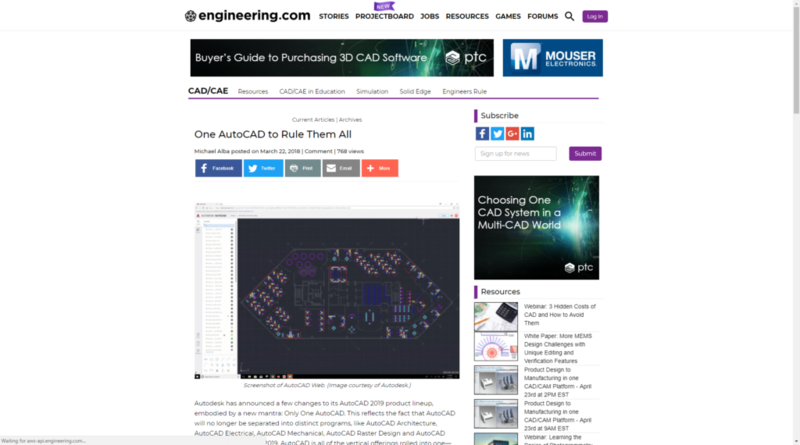 Likewise, let us know your thoughts about One AutoCAD in the comments below.